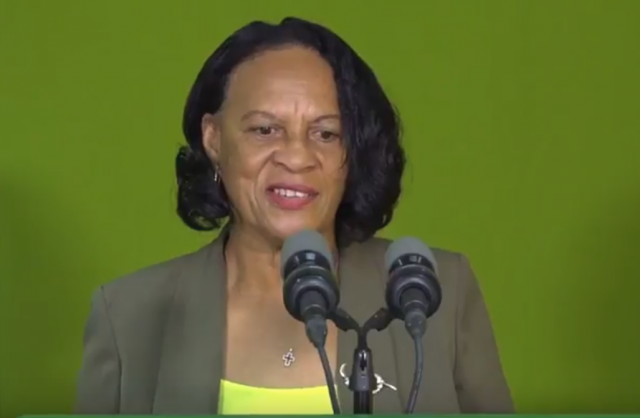 The Ministry of Ecclesiastical Affairs, Family and Gender Affairs has planned a consultation with key stakeholders to identify issues that affect families and communities. The consultation takes place on Wednesday with over 80 stakeholders called to make recommendations to help guide policy. Social issues impacting on the family, moral and values how they shape the youth, legal issues and the role of the church will also be discussed.